Your rights – As an employee you’re allowed time off to deal with an emergency involving a dependant. A dependant could be a spouse, partner, child, grandchild, parent, or someone who depends on you for care. How much you get – You’re allowed a reasonable amount of time off to deal with the emergency, but there’s no set amount of time as it depends on the situation. Example – If your child falls ill you could take time off to go to the doctor and make care arrangements. Your employer may then ask you to take annual leave or parental leave if you want to look after your child for longer. Tell your employer as soon as possible how much time you’ll need so it can be agreed. Limits on time off – There are no limits on how many times you can take time off for dependants. Your employer may want to talk to you if they think time off is affecting your work. Pay – Your employer may pay you for time off to look after dependants but they don’t have to. Check your contract, company handbook or intranet site to see if there are rules about this. Exceptions – You can’t have time off if you knew about a situation beforehand. For example you wouldn’t be covered if you wanted to take your child to hospital for an appointment. You might get parental leave instead. Check your employment status to see if you’re classed as an ‘employee’. Compassionate leave – If you aren’t given time off for dependants, your employer may allow you ‘compassionate leave’ – this can be paid or unpaid leave for emergency situations. Check your employment contract, company handbook or intranet for details about compassionate leave. You must complete a Company Tax Return if your charity is a limited company or unincorporated association when this is required by HM Revenue and Customs. You need to include the supplementary pages for charities and community amateur sports clubs (CASCs). Limited companies must also send annual accounts to Companies House. 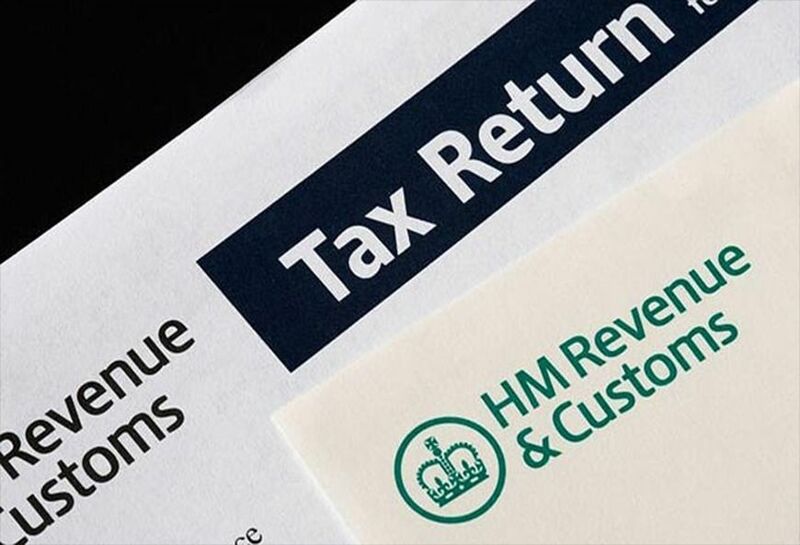 You must complete a tax return when HMRC asks you to, even if no tax is due. You may have to pay a penalty if your tax return is late or you don’t complete one when you should. Check your charity’s governing document to see if it has a procedure for removing trustees. You usually need a good reason to remove a trustee, such as if they have done something that damages your charity’s reputation. 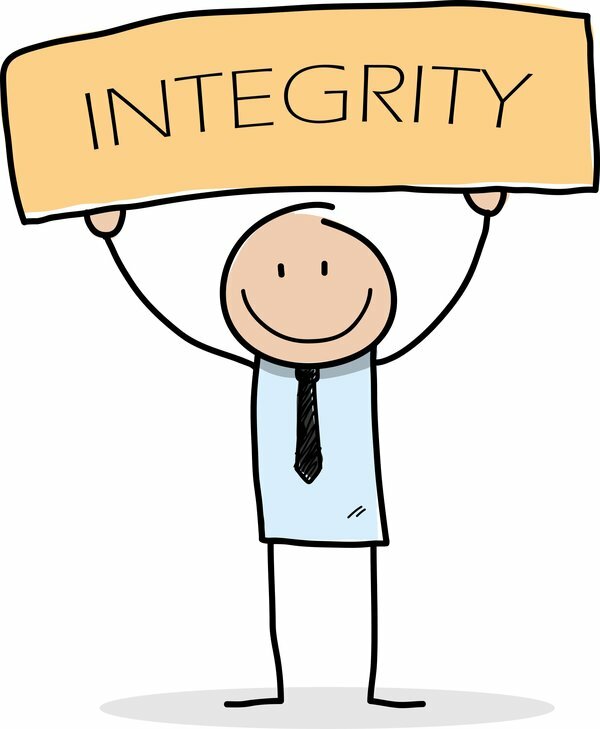 If your charity is a company, you have the right to remove a director, providing you follow the correct procedures. You have this right under the Companies Act 2006, regardless of what else is written in your articles of association. You can hold a vote of no confidence to encourage someone to resign as a trustee. This could be part of your charity’s rules for removing a trustee, or written into its governing document. If it isn’t part of your charity’s rules, the vote has no legal power and the trustee won’t have to resign.